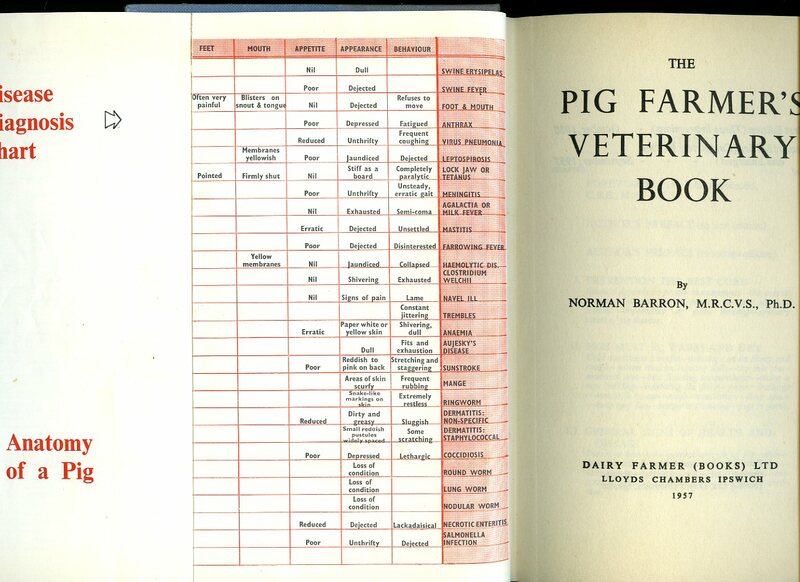 Dairy Farmer Books Ltd, Lloyds Chambers, Ipswich Second Edition Completely Revised and Enlarged 1957. 1957. Hard back binding in publisher's original blue cloth covers, gilt lettering to spine. 8vo 8½" x 6" 143 pp. Fold-out frontispiece, monochrome photographic illustrations on glossy silk art paper. Spine tip faded and in Very Good condition. Member of the P.B.F.A. 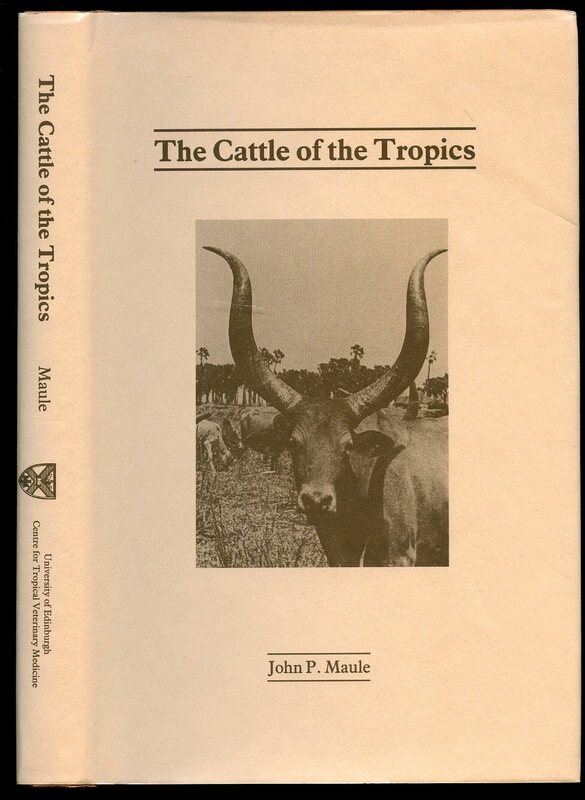 Published by W. B. Sunders Co. Philadelphia First Edition 1994. Philadelphia 1994. 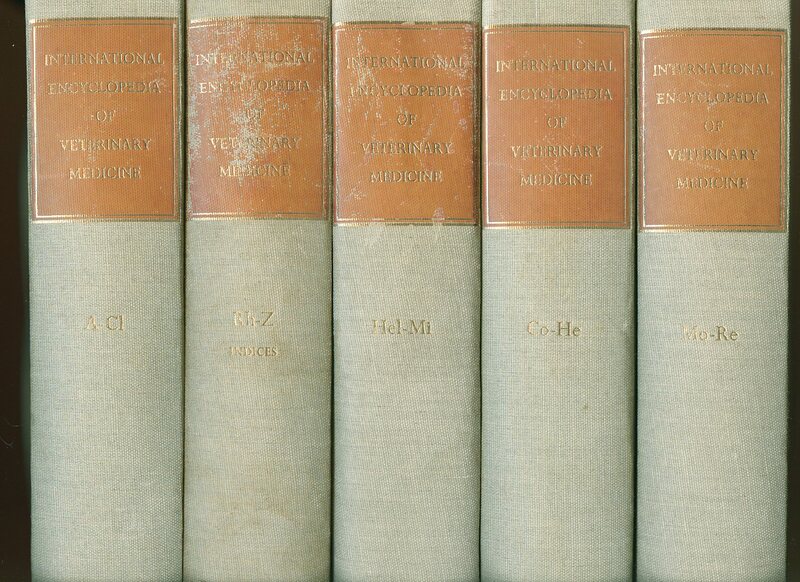 First edition hard back binding in publisher's original burgundy cloth covers, silver title and author lettering to the spine and to the upper panel. Quarto. 10½'' x 7½''. 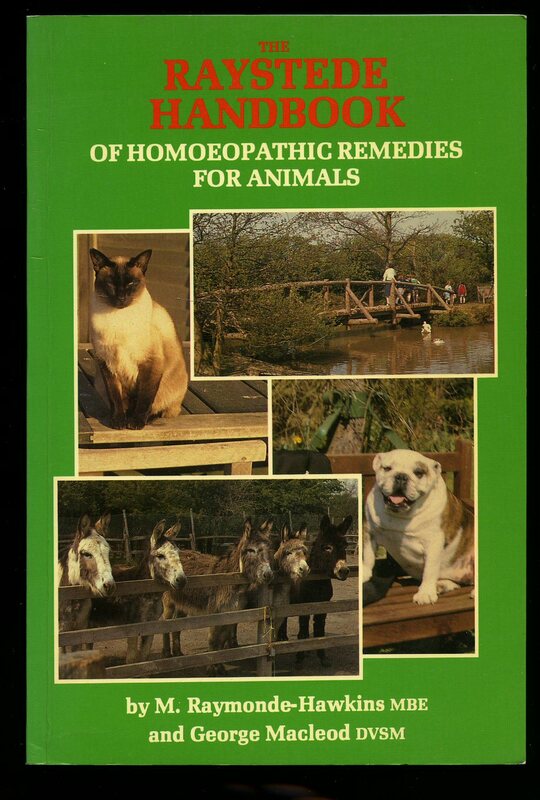 ISBN 0721637590. Contains [xii] 497 printed pages of text with monochrome illustrations and photographs throughout. Without any ownership markings and in very near Fine condition with very minor rubs to the spine ends, unused new book. Member of the P.B.F.A. Published by W. Green & Son Ltd., Edinburgh and Sweet & Maxwell Ltd., London First Edition 1966. Edinburgh & London 1966. Matching set first edition hard back binding in publisher's original stone grey cloth covers, gilt and maroon title and author block lettering to the spines and the upper panels. 8vo. 10'' x 6½''. Contains printed pages of text with colour frontispiece to each, monochrome illustrations throughout. Spines uniformly a little faded and rubbed, light tanning to the page edges, without any ownership markings and in Very Good condition, no dust wrappers. Member of the P.B.F.A. 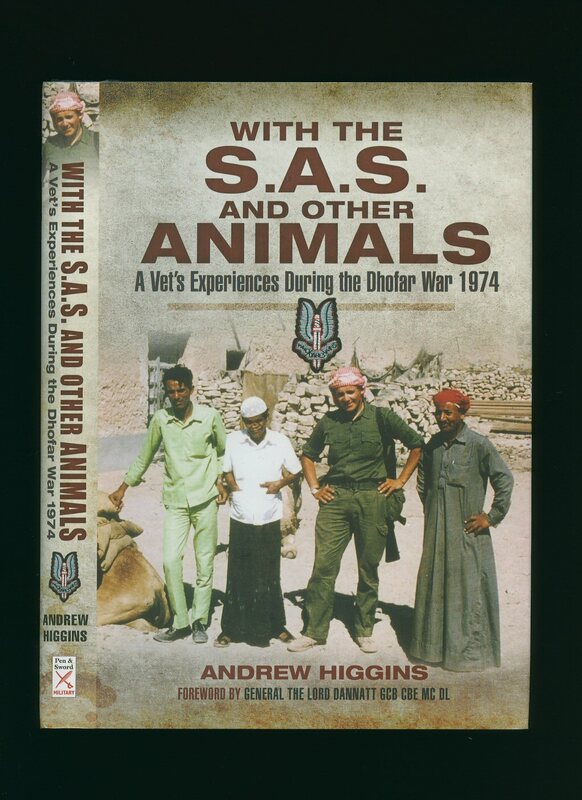 Published by Pen & Sword Military, Pen & Sword Books Ltd., 47 Church Street, Barnsley, South Yorkshire First Edition 2011. Yorkshire 2011. Published by Lea & Febiger, Philadelphia First Edition 1967. Philadelphia 1967. First edition hard back binding in publisher's original brown and scarlet cloth covers, gilt title and author lettering to the spine and the upper panel. 4to. 11½'' x 9''. Contains [xiv] 222 printed pages of text with detailed full-page monochrome illustrations throughout. Without any ownership markings and in Very Good condition, no dust wrapper. Member of the P.B.F.A. 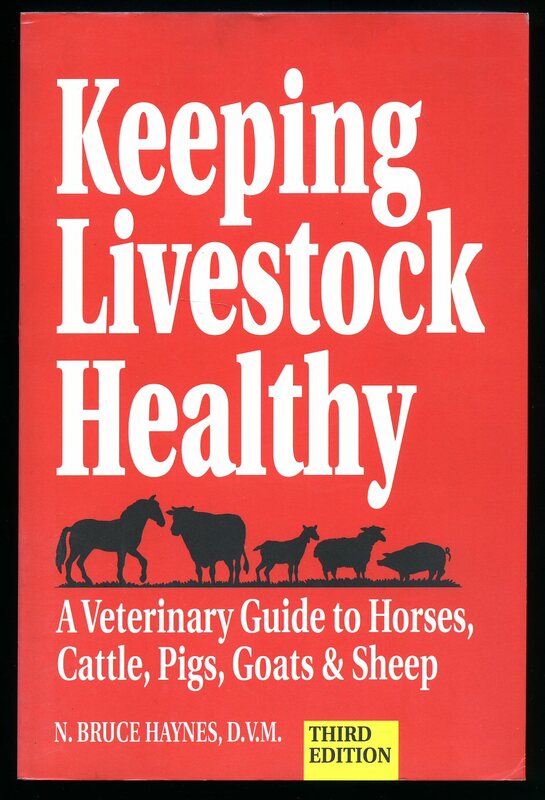 Published by American Veterinary Publications Inc. Third Edition 1982. 1982. 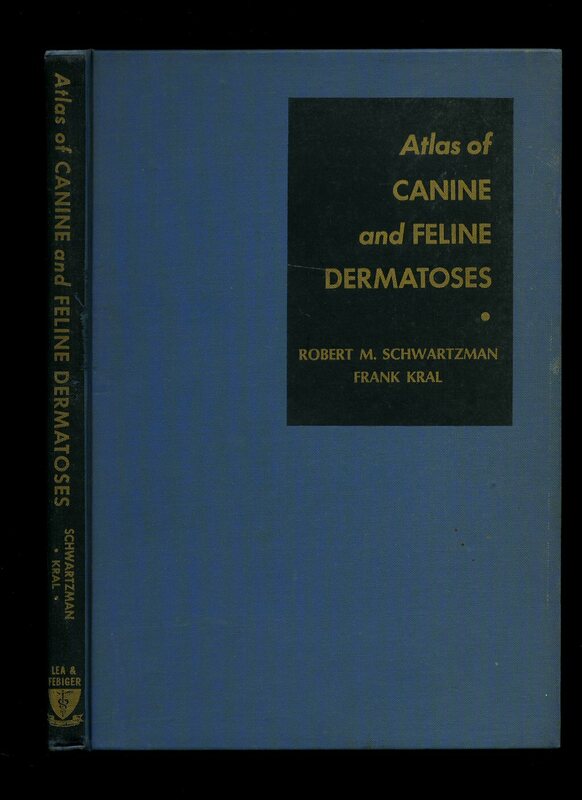 Hard back binding in publisher's original aqua marine blue cloth covers, gilt and black title and author block lettering to the spine and the upper panel. Quarto. 10½'' x 8''. Contains 704 [xvi] printed pages of text with monochrome photographs and diagrams throughout. Without any ownership markings and in Very Good condition. Member of the P.B.F.A. 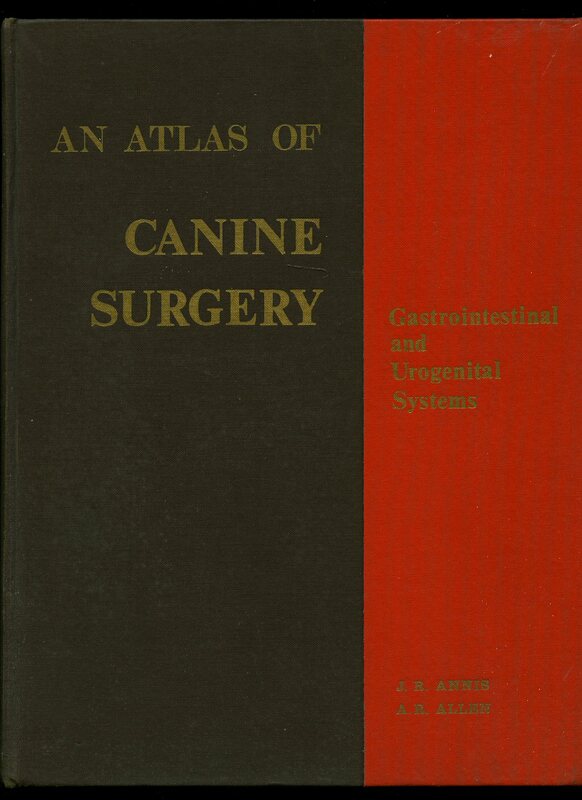 Published by University of Edinburgh Centre for Tropical Veterinary Medicine First Edition 1990. Edinburgh 1990. First edition hard back binding in publisher's original camel cloth covers, gilt title and author lettering to the spine. 8vo. 8½'' x 5½''. ISBN 0907146058. Contains [xiv] 225 printed pages of text with monochrome photographs. Without any ownership markings. Fine condition book, in Fine condition dust wrapper, unused new book. Dust wrapper supplied in archive acetate film protection, this protects and prolongs the life of the paper, it is not adhered to the book or to the dust wrapper. Member of the P.B.F.A. 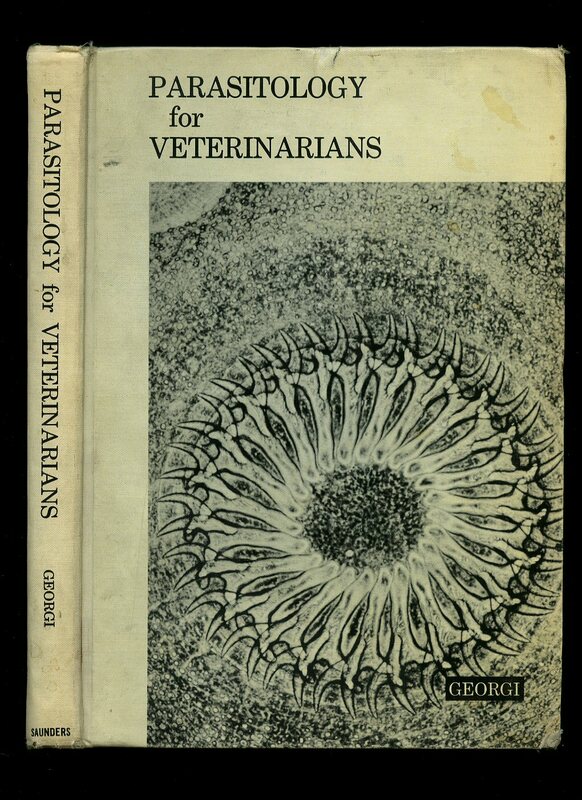 Published by Baillière, Tindall & Cassell, Covent Garden, London Second Edition Revised and Enlarged 1967. London 1967. 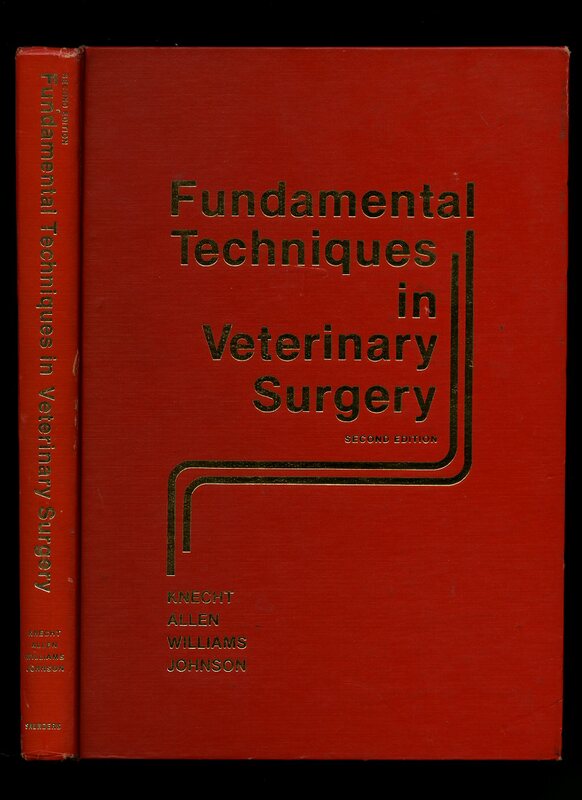 Second edition hard back binding in publisher's original stone brown cloth covers, gilt and scarlet title and author block lettering to the spine. Quarto. 10'' x 8''. Contains 666 printed pages of text with 1282 illustrations on 703 engravings, 1 colour plate. Without any ownership markings and in Very Good condition, no dust wrapper as published. Member of the P.B.F.A. 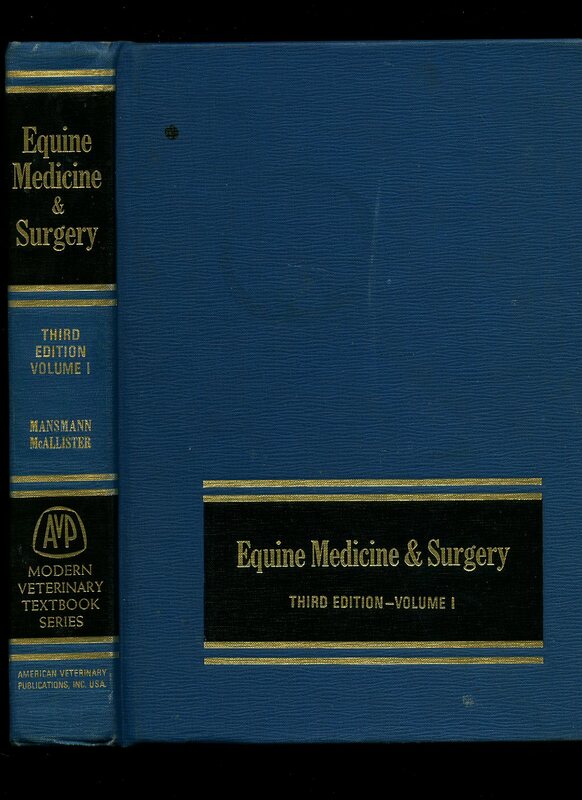 First edition hard back binding in publisher's original slate blue cloth covers, gilt and black title and author block lettering to the spine and the upper panel. Quarto. 10'' x 8''. Contains 111 printed pages of text with 302 colour photographs throughout. A little brown ghosting to the end papers, without any ownership markings and in Very Good condition, no dust wrapper as published. 16 page supplement referring to the book loosely enclosed. Member of the P.B.F.A. Published by Lea & Febiger, Philadelphia First Edition 1965. Philadelphia 1965. 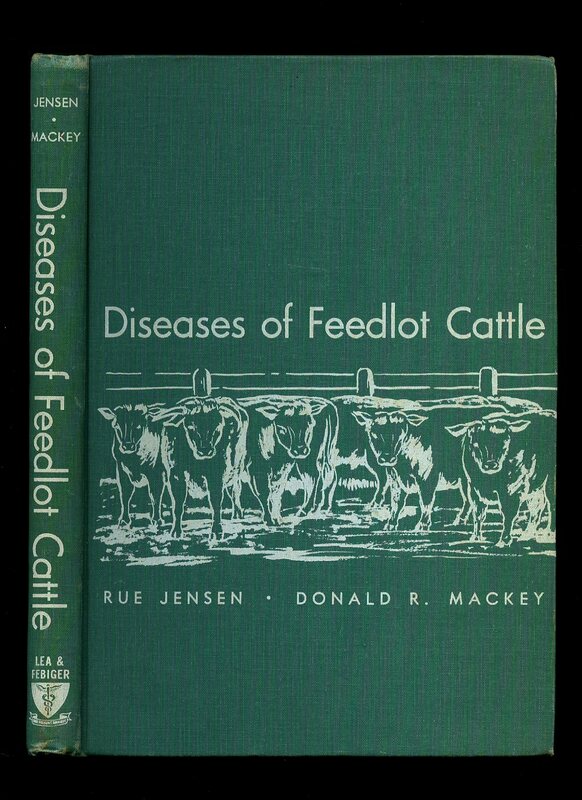 First edition hard back binding in publisher's original jade green cloth covers, white title and author lettering to the spine and the upper panel. Quarto. 10'' x 8''. Contains [viii] 305 printed pages of text with 173 monochrome photographs throughout. Small ownership label inside and in Very Good condition, no dust wrapper as published. Member of the P.B.F.A. Published by W. B. Saunders Co. Philadelphia First Edition 1969. Philadelphia 1969. First edition hard back binding in publisher's original black and ivory illustrated cloth covers, black title and author lettering to the spine and the upper panel. Quarto. 10'' x 8''. Contains [xii] 237 printed pages of text with monochrome diagrams and photographs throughout. Ink ownership name to the front free end paper, a little soiling to the covers and in Good condition, no dust wrapper as published. Member of the P.B.F.A. 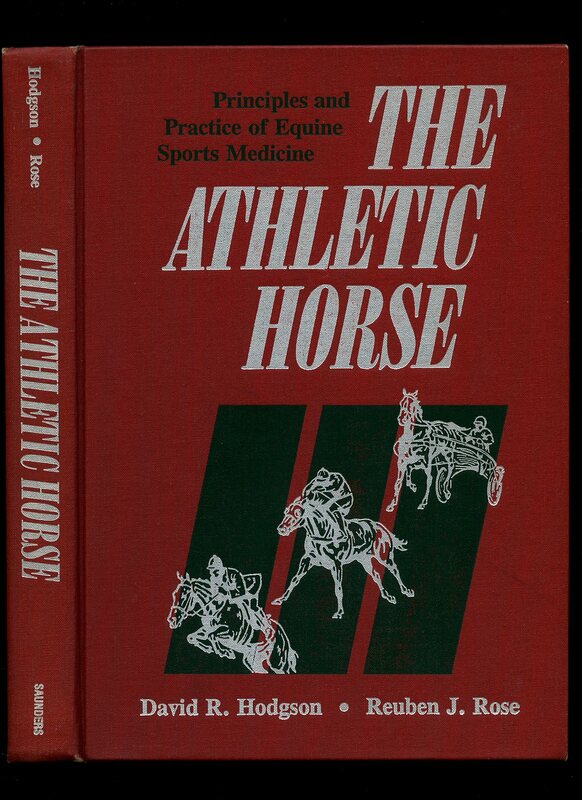 Published by W. B. Saunders Co. Philadelphia Second Edition 1981. Philadelphia 1981. First edition hard back binding in publisher's original scarlet cloth covers, gilt title and author lettering to the spine and the upper panel. Quarto. 10'' x 8''. ISBN 0721654630. 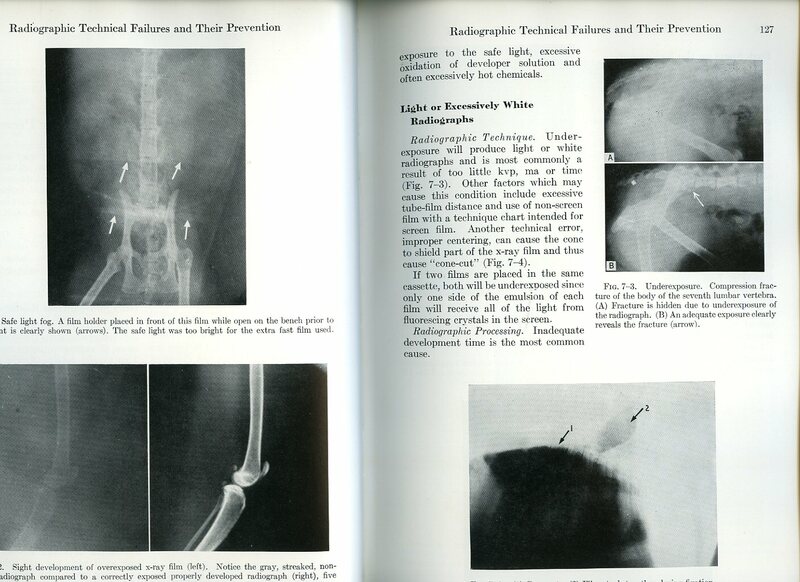 Contains [xiv] 305 [i] printed pages of text with monochrome diagrams and photographs throughout. Without any ownership markings and in very near Fine condition, no dust wrapper as published. Member of the P.B.F.A. 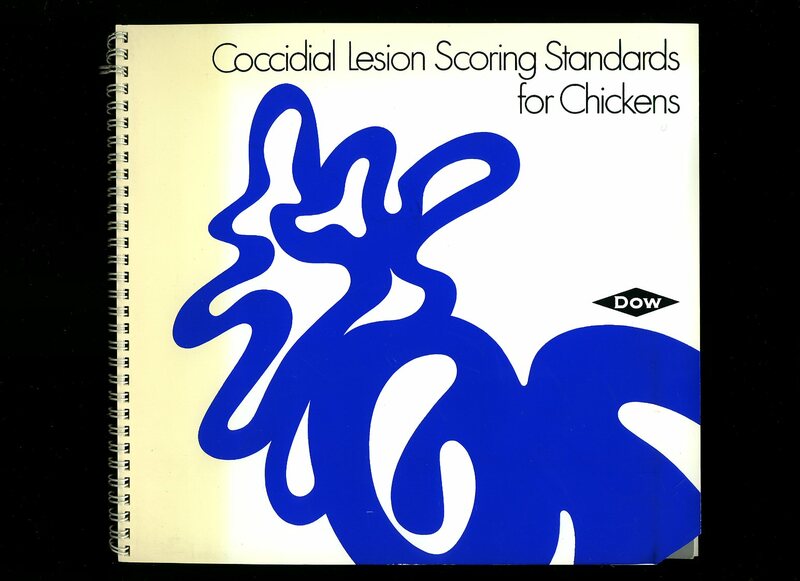 Published by Dow Chemical Company Ltd., 1972. 1972. Original wire spiral bound card wrap covers. 8vo. 8'' x 8½''. Contains 8 printed pages of text followed by 11 pages of colour photographs with descriptive text to the side. All pages are laminated. Without any ownership markings and in Fine condition, no dust wrapper as published. Member of the P.B.F.A. Published by The C. W. Daniel Co. Ltd., Saffron Walden First Edition 1985. 1985. First edition in publisher's original colour illustrated laminated card wrap covers. 8vo. 8½'' x 6''. ISBN 0852071671. Contains 67 printed pages of text. Without any ownership markings and in Fine condition, no dust wrapper as published. Member of the P.B.F.A. Publisher's original colour illustrated laminated card wrap covers. 8vo. 9'' x 6''. ISBN 0882668846. Contains 344 printed pages of text with monochrome photographs throughout. Without any ownership markings and in Fine condition, no dust wrapper as published. Member of the P.B.F.A.